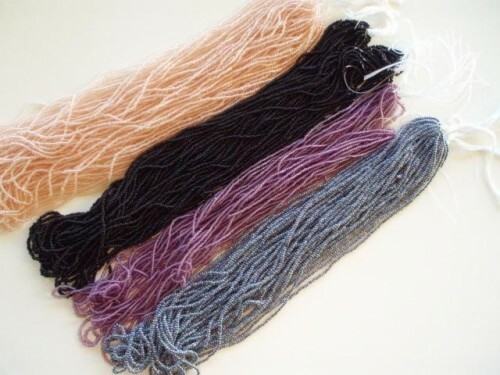 3 hanks of size 11 seed beads. Each strand in the hank is approximately 17" long with 12 strands per hank. Many colors available! 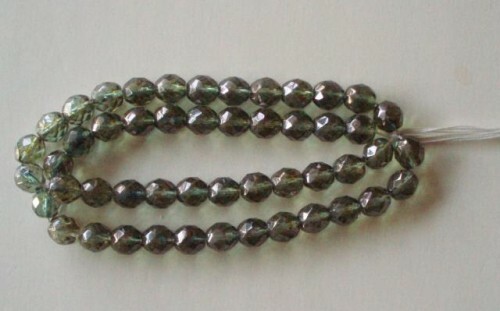 25 beads per strand - 2 strands (50 pieces). Several colors available.